Love ABBA? 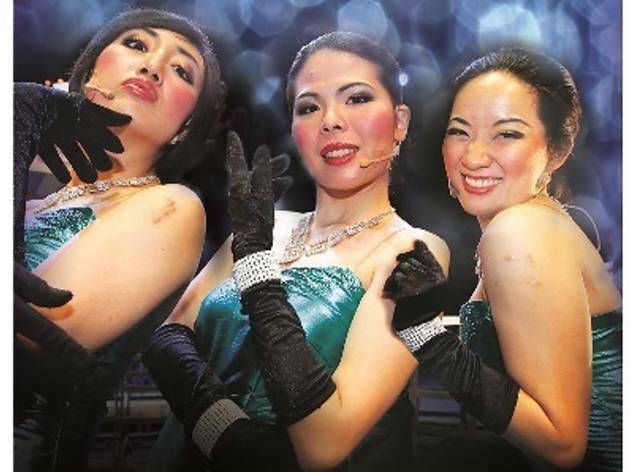 Singers Yon Lynn, Michelle and Soo Tze present some of the best-loved tunes from West End musical 'Mamma Mia!'. 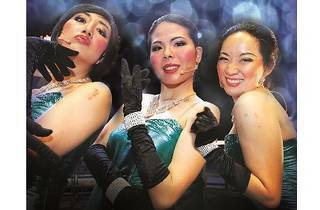 Expect a lot of dancing and sing-along numbers, including crowd favourites 'Dancing Queen', 'Chiquitita', 'Honey Honey' and 'Mamma Mia'.